Community video at PAW Media encompasses a broad spectrum of productions and distribution approaches. These video productions reflect the distinctive stories and themes of the remote communities in the Tanami region. The very earliest Walpiri Media productions focussed on the documentation of community events. However in 1984 Francis Jupurrurla Kelly directed Warlpiri Media's first "made-for-the-screen" production on Coniston, which production is still held in the Warlpiri Media Archive. 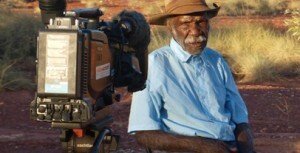 Over time the amount of "made-for-the-screen" productions increased, with productions such as Manyu Wana, Night Patrol and Bush Mechanics, bringing Warlpiri productions to national television screens. Media workers still regularly cover and record important community events within Yuendumu and the surrounding area. 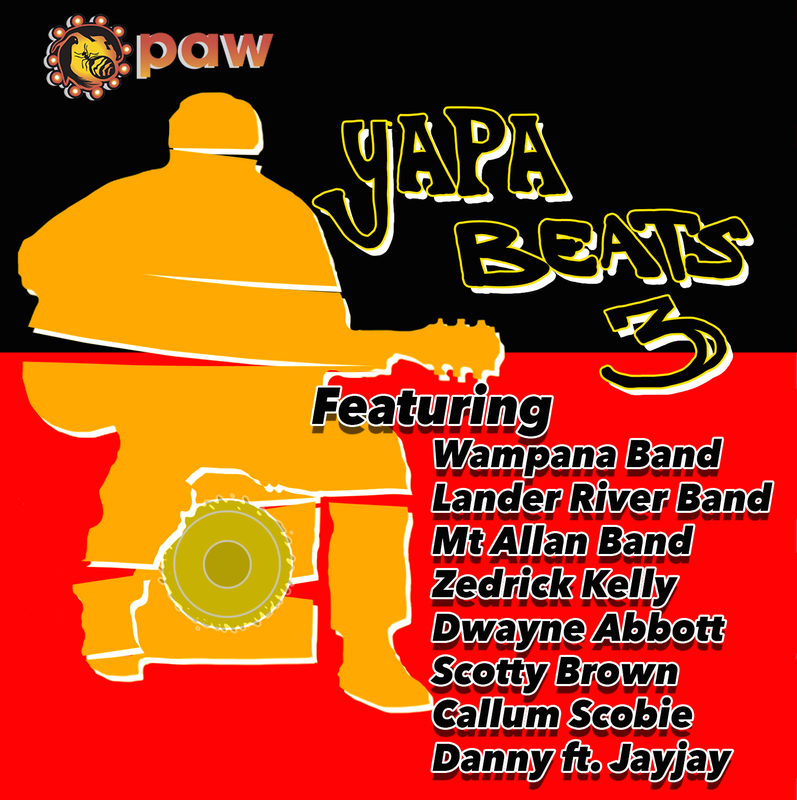 These productions have recently been presented and packaged in a news bulletin format (PAW TV News) a similar approach as seen in the news bulletins of the early days at Warlpiri Media. PAW TV News is produced for playback on community TV and, where appropriate, for distribution through iCTV as well as newer distribution platforms such as our website. Community video may also cover significant community events or meetings purely for the purpose of archiving and historical record keeping. Other community video productions cover language and culture, Jukurrpa (Ancestral Being Stories), oral histories, music videos, sport, children’s content, contemporary issues and stories, organisational profiles, Community Service Announcements (CSAs) and education and training. Many of these video productions involve extensive planning and groundwork and are initiated by video media workers especially to cover a specific topic and/or production technique. 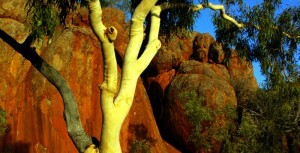 This can been seen in the Animating Jukurrpa series which was carried out over a twelve month period and covered four communities in the area. Throughout the year a range of video training sessions take place in which PAW video media workers focus on the development of new production skills. Various productions are created through these training blocks such as the Zombie Driver video that heavily focussed on post production, visual effects and digital compositing.